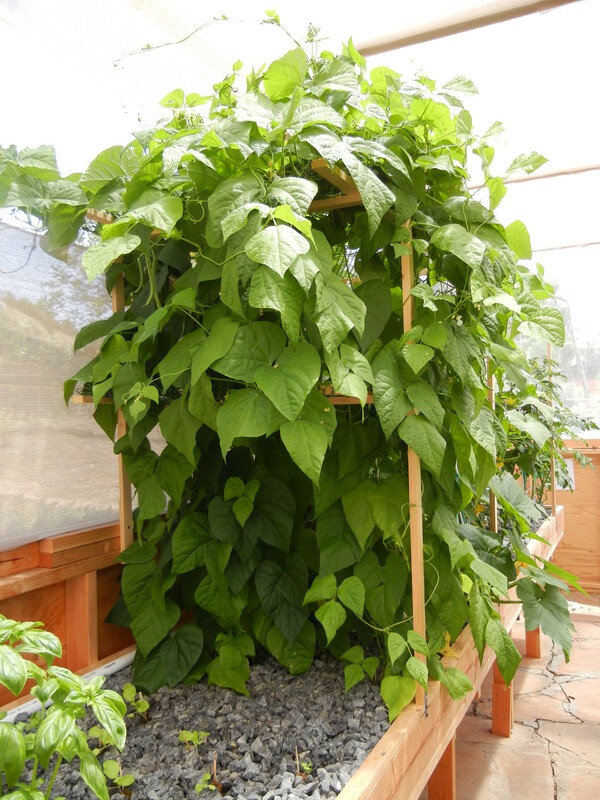 Six greenbeans plants growing vertically in a Grow Table in a Portable Farms Aquaponics System, These six plans easily yielded 200 Kentucky Wonder Green beans with an average length of six inches each. 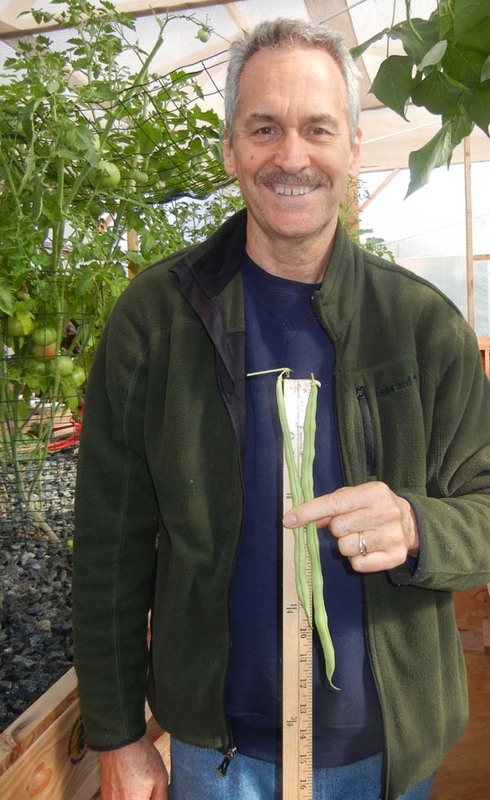 Colle Davis holding two green beans ranging from 10 inches to 12 inches in length. With an ROI (Return on Investment) of three to five years, and the possibility that by addressing a specific local market needed to produce a specialty (green) crop such as kale, basil or bok choy, and reducing the ROI to less than two years, investors start to take notice. When a single commercial installation pencils out to yield a net-net in the low six figures and the output can match any wholesale supplier’s prices and still make money, serious investors take note. Commercial aquaponics installations are not subject to the normal vulgarities of the stock market, derivatives markets, political upheaval, drought, electrical outages, heat waves, unusually hot or cold weather or even state-sponsored corruption. Aquaponics is trending and today, even city planners are focusing on funding for both hydroponics and aquaponics systems to create higher degrees of food security in large cities to feed their growing urban populations. Their plans include the use of vacant lots for the installation of attractive greenhouses and retrofitting empty warehouses for growing food year round with the addition of grow lights. The most common request we receive from those would like to become commercial aquaponics farmers is from people who already have the land and want to begin to cover it in aquaponics installations, BUT they do not have the money to make the initial large investment. 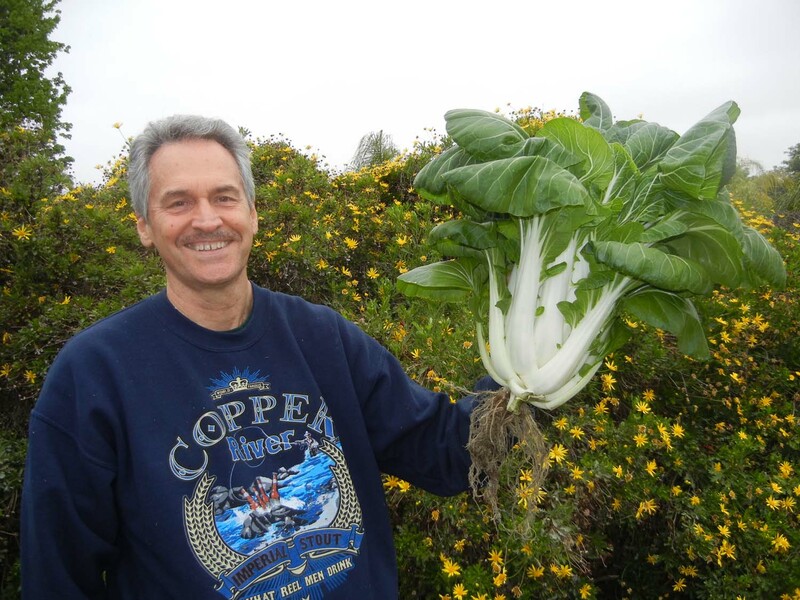 One acre of flat, level land covered with four Portable Farms® Aquaponics Systems can make you a millionaire and with an ongoing income of over $300,000 from the full acre per year NET. To fund this size operation all at one time requires approximately US$1.2Million. Here are several scenarios that demonstrate how to achieve this level of success is stages over time. Your personal situation will obviously differ from these specific instances, but you can use these scenarios as examples and then adjust them for your unique situation. 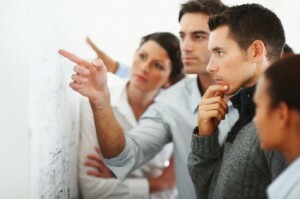 You are willing to invest the time to prepare a quality business plan before you begin. 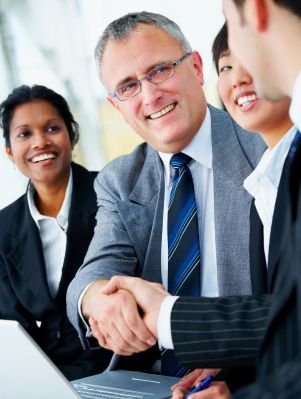 You or your partners have successfully operated a growing business for more than 5 years. First Scenario: You already own the land and it has access to electricity and water and it is mostly flat and level. While solar power and well water are options, they come with additional costs. This land is located near your potential markets for selling your food, and you do not have the investment capital to begin the project. Currently, your land is not paying you anything in return but you are paying taxes on it, and there are other normal expenses that you incur by owning it. 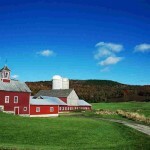 Sell enough of your land to fund the first acre or even the first 10,000 sq. ft. aquaponics installation. That way, it is your money you are investing in your own aquaponics business and you are paying yourself back with interest. For example, the ‘average’ size of currently owned acreage of those we have talked with, is 10 to 12 acres (the range is from 2 acres to several thousand acres). If a portion of this land was sold, even most of it, the project could be at least partially funded from the proceeds. Second Scenario: Refinance the land and use the proceeds to build the first aquaponics installation(s). This may or may not please your banker, but he will enjoy being paid back in a few years. Find some partners to fund the installation of the aquaponics installation on your land. Be the ‘land guy’ and be willing to structure the deal so you are the last to be paid off. After all, it is your land and the installation is on your property and it will be producing income far into the future. You may even want to structure the deal to pay off your partners in total, first, and then you will continue to receive all the income for yourself. You don’t own the land but you know someone who does own it, and you are willing to do all the work to make this project happen. Ask them for permission for you to use one acre of their land for aquaponics installations for a piece of the action. In layman’s terms this means they receive some of the profits. Approach several other investors to fund the installations and then you would provide the hard work of operating the commercial aquaponics system. This is the hardest scenario to accomplish UNLESS you have a proven track record running businesses. Find a number of existing greenhouses in your area that you can lease and then install the Portable Farms Aquaponics Systems Modules to fit the greenhouse(s). Then use this installation to generate the capital needed to finance the expansion of additional units on your unused property. The upfront cost of doing this is a fraction of the cost of building from scratch. Okay, enough with the options, let’s get down to the numbers. Four PFAS Units will require approximately US$1,000,000 of initial investment. To start, do your homework, complete your marketing survey, talk to the casino, high-end restaurant and resort hotel chefs to see how much of their weekly produce they are willing to buy from you. Talk to at least TEN chefs, add the numbers of different vegetables they are requesting together, divide by two (this gives you the built-in expansion for your business) and design your installation to fulfill that amount of produce by the end of your first year of production. Yep, it’s a LOT of hard work, focus, yours and/or other people’s money and a dedication to bringing the finest food on the planet to your market that can make you a millionaire is a few short years. You actually have to do the work to get there. PFAS LLC’s Portable Farms® Aquaponics Systems technology is one way to have fun in the process. 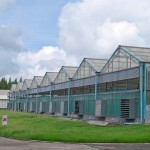 A 10,000 sq ft greenhouse with Portable Farms Aquaponics Systems installed. Location: Botswana Africa. Commercial aquaponics programs will change the face of aquaponics, make their investors very happy, create jobs for thousands of people and equally important, provide the highest quality, locally grown food for the growing middle class around the world. The technology of aquaponics, especially as a viable alternative to long-food-miles groceries is finally becoming a part of mainstream thinking. As the acceptance of aquaponics moves from fringe idea to proven commercial production, there has been a profound shift in those who are interested in applying the technology and how they are affecting the industry. Now the moneyed people (read serious investors), the visionaries with immense deep pocket connections and the people who can make a difference in the world are stepping into the arena to be serious players. Aquaponics is at least 4,700 years old and has been practiced in various forms in many places in the world, especially where population pressures were high and the land was limited in some fashion. Maximizing the nutrient stream is critically important when land is restricted. The use of animal’s waste to encourage the growth of aquatic plants and animals is an elegant solution to a waste water management problem. Modern aquaponics offers a locally based, extremely high yield, food production facility that also provides permanent full time jobs for semi-skilled workers. When a concentration of modern aquaponics installations occurs, an increasingly sophisticated and broader administrative function is required to run them effectively. Another benefit of these installations is the creation of many secondary jobs. These additional jobs normally add four to seven additional local positions in the support function businesses. Start by buying the book Commercial Aquaponics GOLD here on our website. I am a huge fan of Aquaponics and your website.I am looking at building a commercial aquaponics on a small scale project, I have a 15,000sqft plot in a prime locality, surrounded by restaurants and business parks. But before I invest my time and energy into this project, I would like to know what is the expected yield on such a small project like this. Appreciate your help. Looking forward to hearing from you soon. For commercial installations, the ebook Commercial Aquaponics GOLD https://gumroad.com/l/geyXl will give you all of that information you need including yields. Land is never the issue. we have been offered thousands of hectares of land all over the world. Money is the issue. Financing is where you do the work. Selling your idea to someone who has the money is step one. Buy the Commercial Aquaponics GOLD ebook as a starter. Transportation is not an issue as your markets must be within an hour of the food production facility. i am intend to start commercial scale auqaponics farming in my farm of 2 acres situated near NAGPUR City, Maharashtra, India. First step, buy the book Commercial Aquaponics GOLD and do your market research. Then take the Aquaponics University Portable Farms Aquaponics Systems Course© so you have some idea of what the technology entails. Then do your business plan and line up some investors. If you are serious about being a successful commercial aquaponics enterprise this process will help. Does commercial aquaponics gold include pest control ?? If not , please suggest something on this topic. The topic of pest control is covered in the Commercial Aquaponics GOLD ebook as it is in all of the GOLD series. Hint, climatically adapted structures and attention to construction and operations details reduce pests to a very small if any impact in well build installations. Hi my father and I have well over 20 years in farming.We have had produce, and also around 3500 acres of cotton.My fathet retired a few years ago due to the land we rented was no longer for rent and my father just retired we have the land and the experience in growing and success for many years.I live in North Carolina Sampson County Turkey NC 28393 and hoped you could you give me a little more detailed idea of how to get started and if any grants for equipment that maybe available. Step one: Forget grants, there are no grants that we know of anywhere in the world for aquaponics. It’s too ‘new’ and too hard to explain to people who are not interested. Step two: The Commercial Aquaponics GOLD ebook is a step by step, from concept to shipping produce, road map and includes a Business Plan Template and an Executive Summary. Step three: Start small and grow through learning and selling your output. Think farming in a box. If I can spare only weekends, how big of a project I am looking at in aquaponic and hydroponic? Plus which one is organic, hydroponic or aquaponic? I am in New Zealand planning to buy a land for beekeeping and greeenhouse. If you only have weekends then do not use the Portable Farms® Aquaponics Systems. Use someone else’s system that does not need to have you at least feeding of your fish and looking at the lovely plants each day. I am researching the possibility of starting an aquaponics business in mid-northern Ontario. It’s my assumption that it would be best to keep this business in an indoor warehouse setting to best control the environment and bugs. I would like to start small, from 1000 to 5000 sq ft maximum until I can determine if this business will be profitable in at least the mid-term of 2-5 years. I have been researching my brains out, but now need to start the hands on training. Would your course provide enough training to jump right in from the start without other hands on trainings? How practical would the above sizes be to start? What would be the costs using your systems for above? First step is to buy the book Commercial Aquaponics GOLD if you have any thoughts of eventually going commercial. It covers everything from initial concept to shipping produce. The Aquaponics University Course covers the technology of assembling and operating a Portable Farms® Aquaponics Systems and includes the Portable Farms® Kit as part of the Course. You are guided step by step from site selection, to requirements for the climatically adapted structure, to the assembly of the Portable Farms Modules to the successful operating of the installation. Hundreds of our students all over the world have successfully completed the AU Course and have built their Portable Farms installations. The size option is covered in both the course and the Commercial Aquaponics GOLD book. We look forward to welcoming you as a student. The families how to have a small system at home. The capital cost (think initial investment) is so high that non profits never seem to be able to make that commitment (think hundreds of thousands of dollars/euros) and even though the ‘idea’ sounds perfect, in the end it is money and hard work that produce results. Somewhere it is written that the poor shall always be with us, perhaps we should leave it at that. You can arrange a tour by contacting Phyllis on the Tours page. The tours are US$100 for up to 5 people and are offered Wednesday, Friday and Saturday at 10:00 or 1:00. No exception. Yes. We have a number of students in Australia among our hundreds of students worldwide. The countries that do not respect intellectual property rights are the countries where we do not offer the Portable Farms® Aquaponics Systems Technology training. i have 6 acre land in india at good location …. tel me how to start this what should i do …. Start by taking the Aquaponics University Portable Farms Aquaponics Systems Course© to obtain a deep understanding of the technology itself. 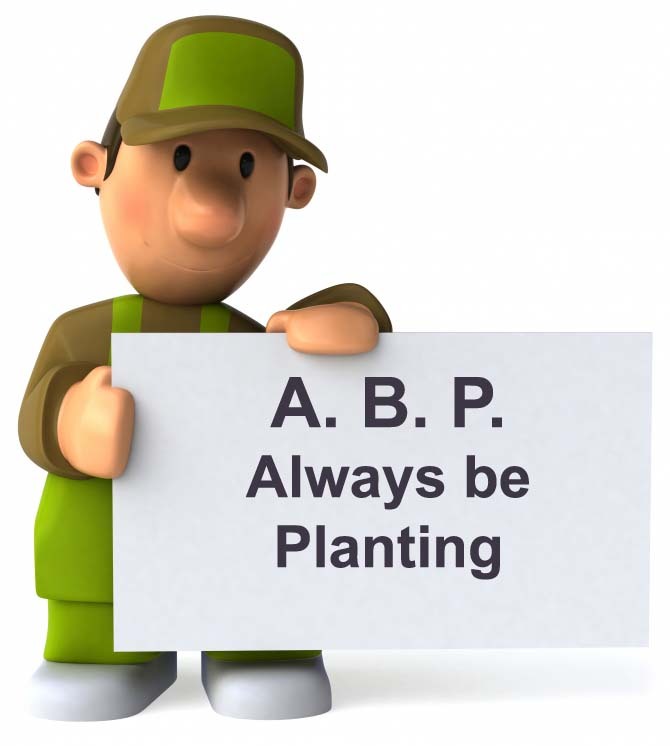 Then we can work together to find ways to most effectively launch your aquaponics business in India. I live in Harlingen, Texas. I have been a fan of aquaponics for years. I created two systems in my fathers back yard using flood and drain tables. I currently have a 24’x50′ space for a green house in my backyard. I was considering creating a vertical garden to increase production in this small green house. Do you have any plans for this method? If not, how much food should a system like yours produce considering my dimensions? Looking forward to hearing from you. Congratulations on jumping into aquaponics with such enthusiasm. All growing is vertical growing, plants tend to grow up. If you mean stacking the Portable Farms® Aquaponics Systems up in multiple layers, not a good idea because they are VERY HEAVY. A Grow Table 6′ x 32′ or 5′ x 40′ weights over 12,000 lbs and require sturdy legs and bracing. To stack them up requires engineering help, grow lights and ladders for planting and harvesting. We do not recommend stacking up the PFAS. 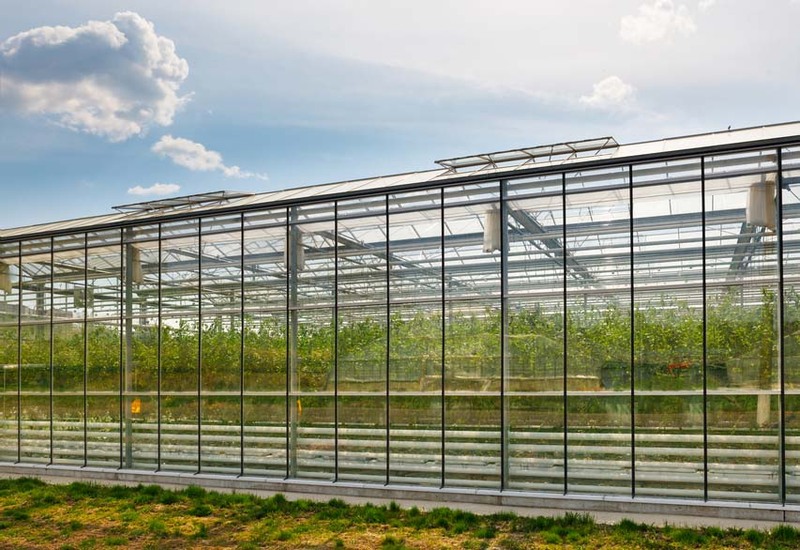 A climatically adapted greenhouse of approximately that size will hold three 5′ x 40′ Grow Tables. This will feed 24 people year round, forever. We trust this information helps and we look forward to having you as a student at Aquaponics University. Thank you for your inquiry. There are over 300 pages of information on our websites and if you use the Search Box, top right of every page, you can find out nearly everything about our Portable Farms® there is to know. I’m also sending you a form to fill out where you tell us a bit about you, your company and your project so we can be of more assistance to you. Where I can find your Executive Summary Report !! To receive the Executive Summary is a multi-step process and requires that we learn a bit about you in the process. The Executive Summary is available to those who have a background and experience in a successful business and the financial ability to take on a US$300,000 project. If you have 10 or more years as a successful business owner, the financial backing to be involved in a project of this size, are willing to sign a Non Disclosure Agreement, then we will be delighted to send you the Executive Summary. We have sent you a more complete response in a separate email. Thank you for visiting our website and for your inquiry. I have a 20′ x 90′ greenhouse, that could be used for Aquaponics. How much would it cost to get started using your system. Thank you. The greenhouse footprint is not ideal, but you could fit 6 PFAS Modules inside that were a little under the maximum size we recommend of 200 sq ft each. First you take the AU Course, which is an email correspondence course, and includes one PFAS Kit for a total of US$2,500 (plus shipping if you are outside the US). Then you can purchase an additional 5 PFAS Kits for US$1,400 each because you are a graduate. The material to build a PFAS Module is in the range of US$700 to US$1,100 each. The total, assuming no updates are required to the greenhouse to make it climatically adapted, of your investment would be in the range of US$12,000 to US$15,000. After taking the AU Course you will know how to build the module, operate the greenhouse and the PFAS Modules and can start making some money provided you have developed your market before you even think about starting the project. We trust this information helps. Have been following you guys for a few years now and my wife and I at that point where we are looking for a change of business and new location.We are putting our current business up for sale soon and my pond building landscape marketing background make me think we could do this well. Do you have any advice as to what type of location does well? Thank you for the nice inquiry. The ‘best’ location is near a major metropolitan area with fabulous restaurants which are demanding the best food in the world for their customers who can easily afford to buy it. Land is seldom a problem and we suggest you consider renting or leasing old warehouses or other buildings to reduce the the initial capital outlay. This shifts the capital cost to operating cost and results in a much better ROI. Take the AU Course so you can be ready the minute you find the perfect location. Regarding Greenhouse “Completely sealed in every inch of the structure to avoid bugs getting inside”. Don’t I need to let bees inside the greenhouse for pollination of the plants? Eg Strawberries. Keeping bugs out means keeping bees out too. Most modern vegetables are wind pollinated and if they need an assist, an inexpensive electric toothbrush is a good bee substitute. Bees do not do well at all in greenhouses. They become disoriented and very quickly die. Best to keep them out and be the pollinator yourself. Strawberries are a crop we have not had great luck with and actually have yet to recommend them for growing in the Portable Farms™ Aquaponics Systems. Two reasons: 1. They are propagated from tiny plants (means bringing in plants not seedlings from an uncontrolled source into the building, think aphids. 2. They take up space for most of the year and only bear for a couple of months. The ever-bearing varieties may work well, we simply have not been moved to try them. I would like to make this property productive. I live in Southeastern OK. Please see the articles on warehouse conversion on this site. Type in ‘warehouse’ in the little SEARCH Box near the top of the page. With some of the new lighting systems and a solid market you may find it economically feasible to do the conversion. I’ll send you more information in a separate email. I represent a Non-Profit ” Project H.O.P.E. (Helping Other People Endlessly ) As a startup non-profit , we are working with a NGO school for children in Bodh Gaya India (35 sponsored students and families ) & Uganda Africa(150 child Orphanage) and would like to install a system like this. 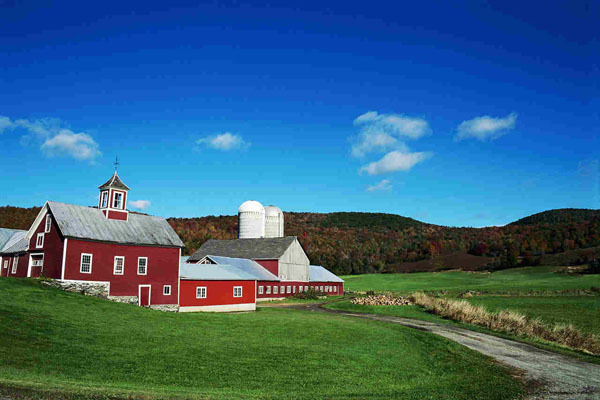 The cost would be very high & my question is, is there any government grant programs that your organization would know about to help non-profits fund Eco-friendly farms for community’s / schools ? H.O.P.E. like I mentioned earlier,Being a start up Non-Profit we have to start with a new Scenario – one for non-profits / charities and foundations. in asking for your help,you would be helping others , it is a beautiful thing! In all of the years Portable Farms® Aquaponics Systems has been available to the public, there has not been a single sale to a non-profit organization, a government agency or a community development project. It looks like the perfect fit and helping people by having them growing their own food and selling the surplus seem totally logical and reasonable. Hundreds have approached us with their projects and yet, not a single sale has been supported by an NGO, a government agency or even a philanthropic supporter. We still don’t know why. 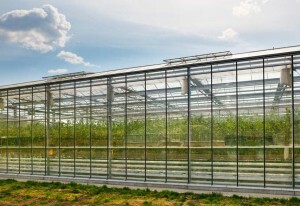 I have the land and have 1,000 square meters of greenhouse already built, i need to change the plastic film on top on 500 square meters, can i use a shade screen instead of the plastic? 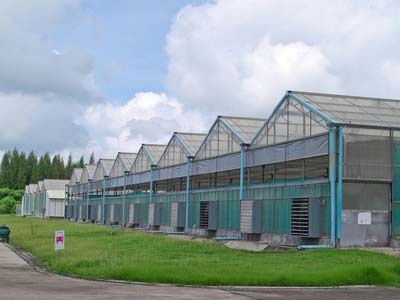 Do you have an investor who would like to invest in acuaponics in Mexico? The greenhouse needs both shadecloth AND greenhouse cover. The shade cloth helps reduce the intensity of the sun on the plants and the greenhouse cover keeps the moisture and rain and bugs out of the system. If even one butterfly or other insect gets in your greenhouse it can wipe out your crops within days. The greenhouse needs to be completely sealed in every inch of the structure to avoid bugs getting inside. No, we’re not familiar with any investors in Mexico.